Jose grew up in California’s Bay Area and graduated high school in Centralia, Washington. He joined the Washington State Army National Guard in 1995. After the Army, and the birth of his daughter, Eleanna, he attended Lane Community College in Eugene, Oregon, and was the first in his family to pursue higher education. Jose began his college career in the Human Services program in 2000. His aspirations of becoming a human services professional were accelerated when he was awarded as a Ford Opportunity Scholar in 2003, and began work on his bachelor’s degree in Family and Human Services at the University of Oregon. At that time, Jose was a single parent of a special needs daughter. His daughter, Eleanna, is now a thriving 17-year-old with the world at her fingertips. 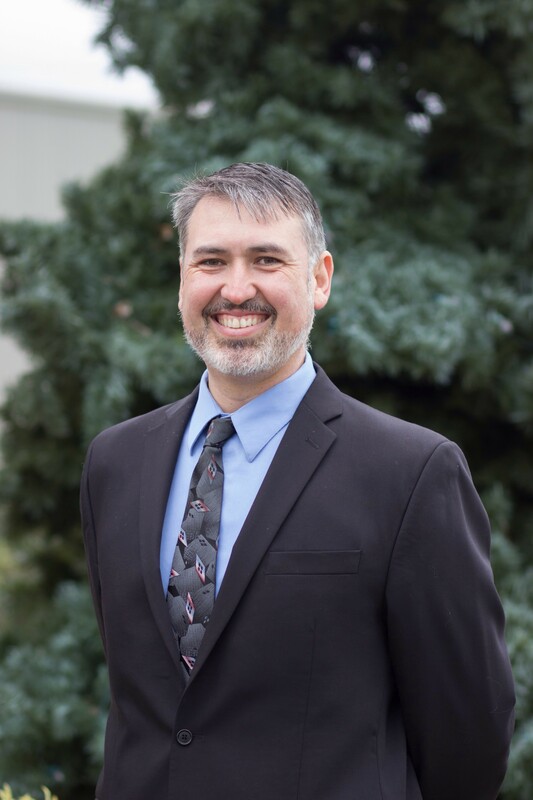 Currently, Jose works with the Arc of Lane County as the Workforce Development Coordinator, providing opportunities for growth and skills development to individuals and professionals in disability services. Jose was excited and honored to join the Scholarship Interviewing Committee after reviewing scholarship applications on behalf of the Foundation for several years. Jose was an important addition to this year’s interviewing committee. He was one of two interviewers who are Ford Scholarship recipients. According to Jose, this year’s candidates for the Ford Opportunity scholarship class of 2017 were all amazing and impactful.